Organic search is a search that generates results which are not paid advertisements. Organic search is a method for entering one or multiple search items in a single string into a search engine. Organic search results are listings on search engine results pages (SERP) that appear because of their relevance to the search terms. In contrast, non-organic search results may include pay per click advertising. The Google, Yahoo!, and Bing and other search engines insert advertising on their search results pages. The ads are designed to look similar to the search results, though different enough for readers to distinguish between ads and actual results. For many websites, organic search is the main source of traffic. 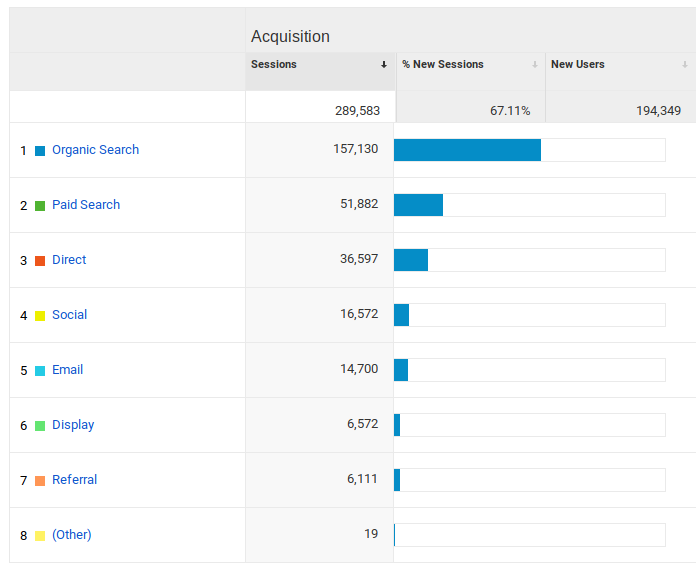 How to get more organic search traffic? One of the best resources for SEO related content is moz.com blog.